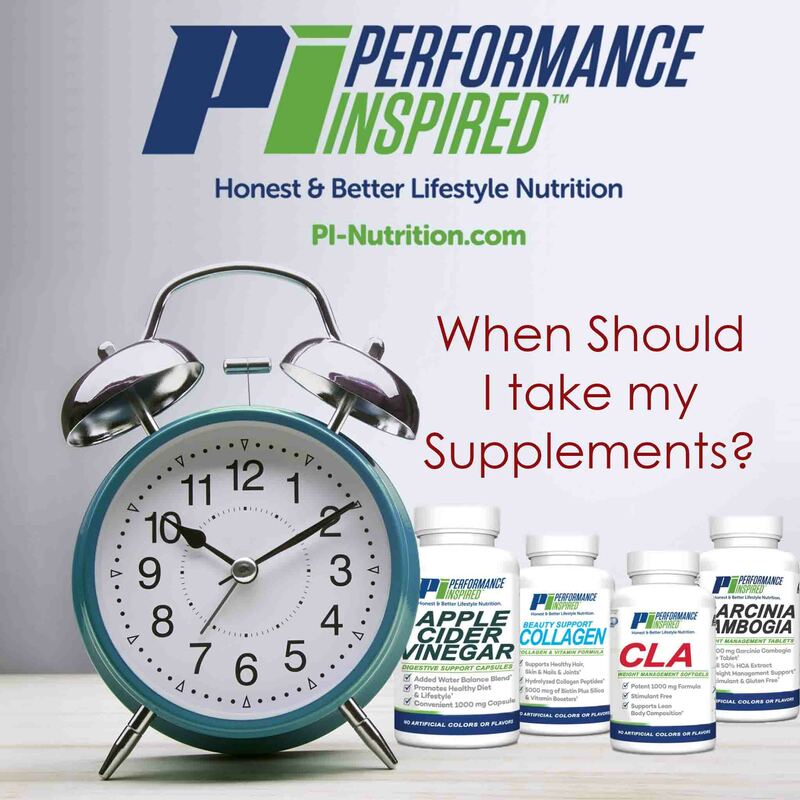 Performance Inspired Nutrition > Nutrition > Supplements > When Should I take my Supplements? If you don’t know when to take your supplements, don’t worry. We have all been there: bought a new product and have no idea when or how to use it. Here at PI we want you to achieve your goals and get the most out of our robust formulas! Below you will find each supplement we currently offer at PI and when and how to use it. This supplement is the newest to our group. Take 2 capsules 1-2 times a day. You can do this on an empty stomach or with food. If you opt for twice a day, take on when you wake up and one before you go to bed. If you are going to take it once a day, just at night before bed is great. However, it’s totally your call when to take it. Please keep in mind that before starting any new supplement you should consult with your doctor. 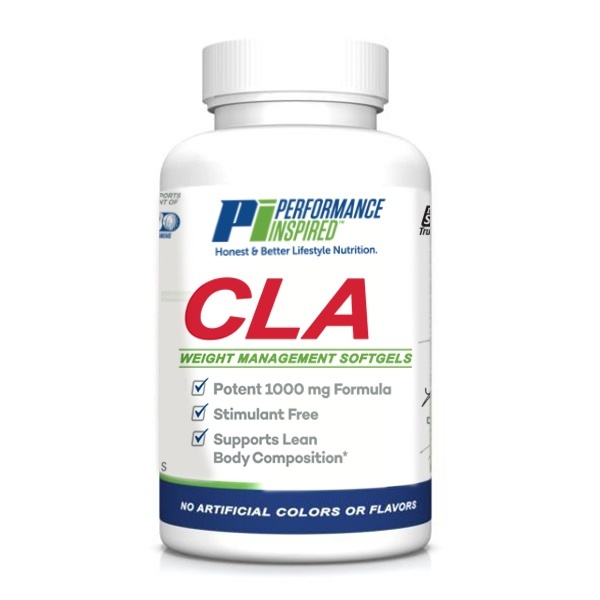 This is a very popular dietary supplement and is used to help people lose fat, maintain weight loss, and retain lean muscle mass. Take 1-4 soft gels daily, with meals. Taking 2 with breakfast and 2 with dinner is our recommendation! For best results, take 4 soft gels or as directed by a physician. 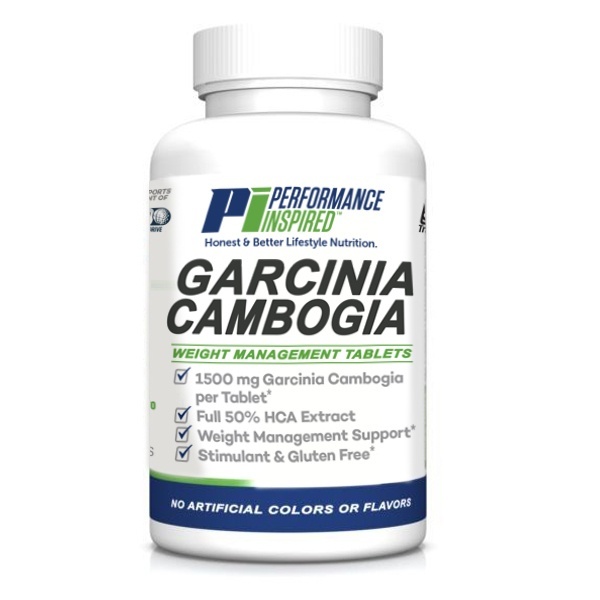 Our Garcinia Cambogia is used for obtaining healthy weight loss goals. Take 1 tablet 1 to 2 times daily on an empty stomach. It is stimulant-free, so very stackable! So, you can feel free to take it in the morning on an empty stomach with another supplement. 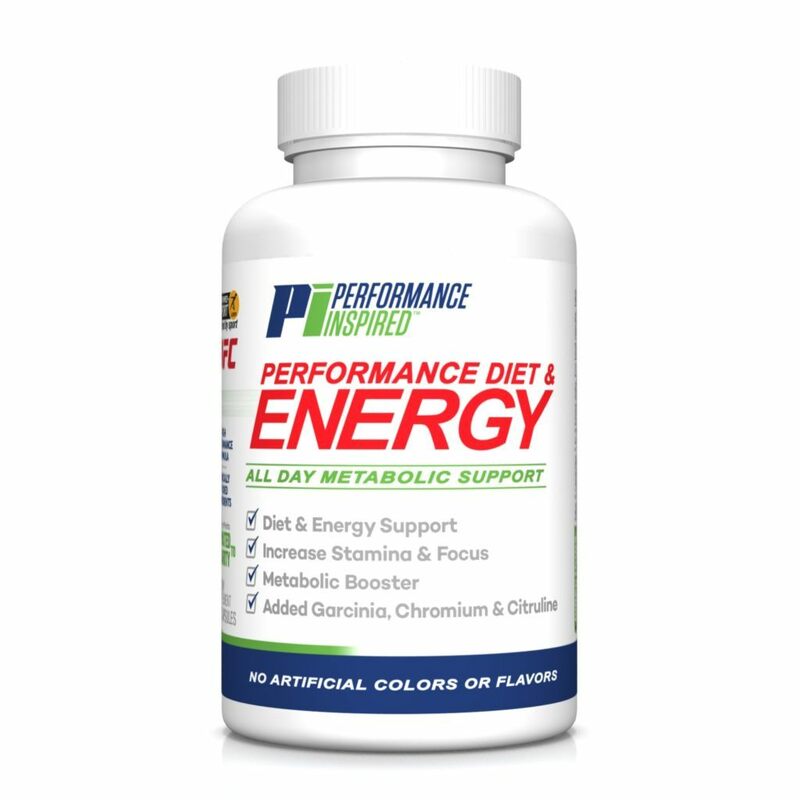 Our diet and energy will provide All Day Metabolic Support. Take 2 capsules 1 to 2 times daily. For best results, take 30 minutes before your two largest meals or before exercising. 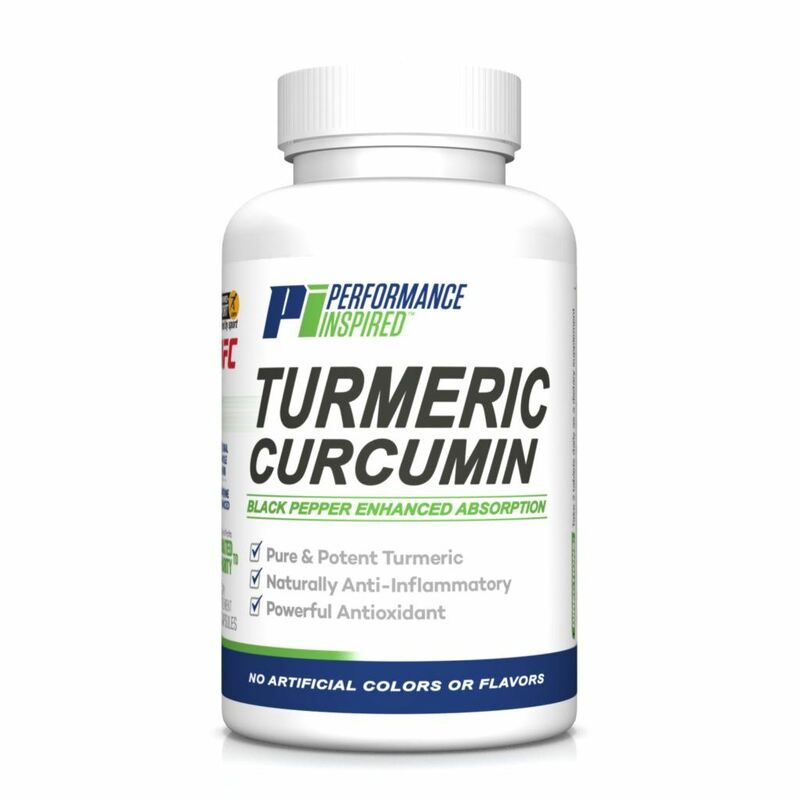 Turmeric Curcumin contains pure & potent Turmeric. 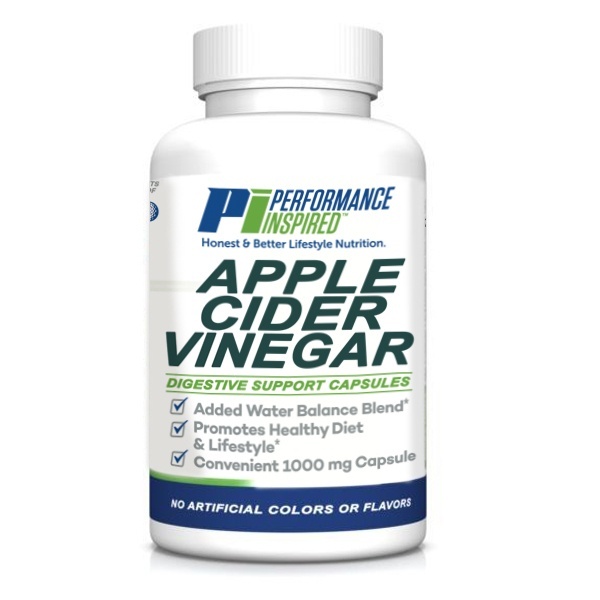 This powerful supplement is a Natural Anti-Inﬂammatory and a Powerful Antioxidant. Take 2 tablets daily as a dietary supplement. You can take these anytime of day. 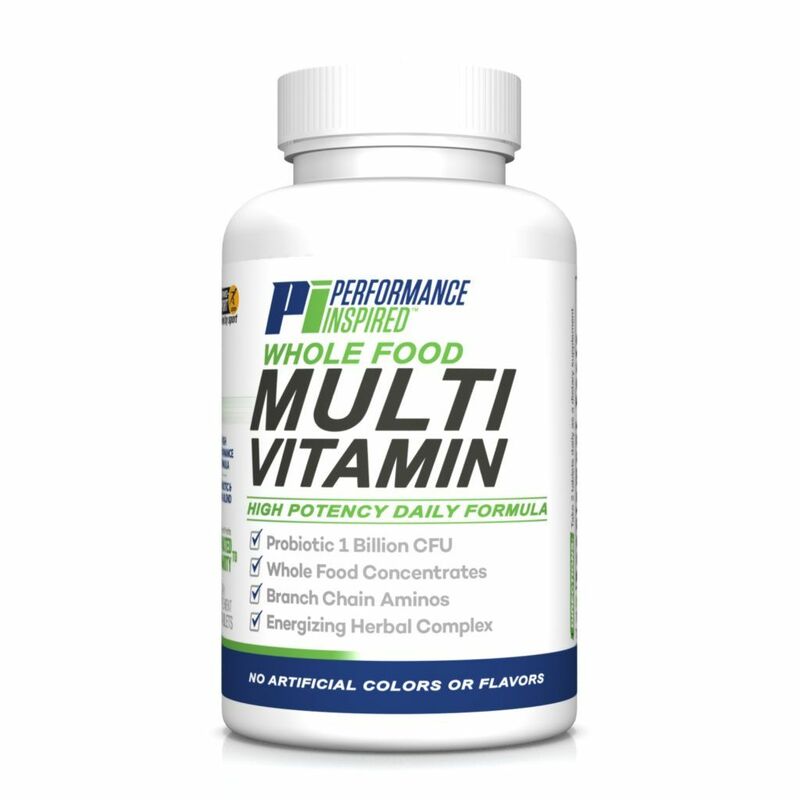 Our Whole Food Multi Vitamin was one of our first supplements. This vitamin is designed with dedicated health enthusiasts in mind! PI’s Whole Food Multi-Vitamin is loaded with Probiotics, 1 Billion CFU, and Branch Chain Aminos. You should take 2 tablets daily as a dietary supplement. You can take these any time of day. 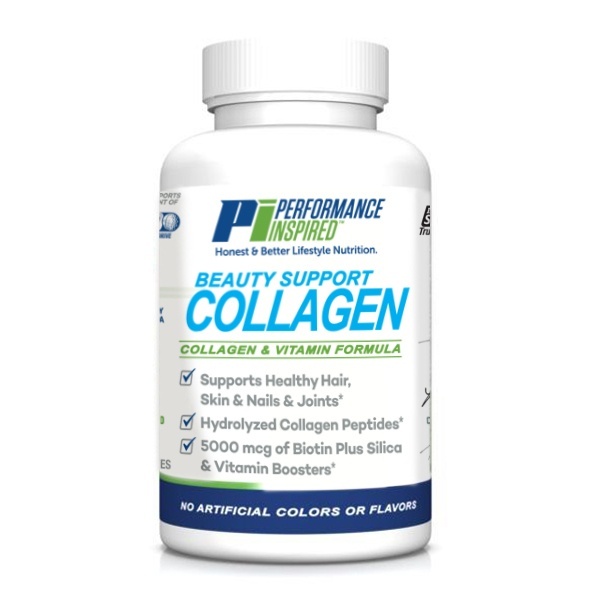 This Beauty Support Formula with Collagen and Vitamins is a complete and robust blend of all the needed ingredients to support healthy hair, skin, nails and joints. For best results, take 2 capsules daily either on an empty stomach or with food, or as directed by a healthcare professional. *All of these statements have not been evaluated by the Food and Drug Administration. These products are not intended to diagnose, treat, cure or prevent any disease. Have comments or questions? Please comment below, we’d love to hear from you.